One remaining residence. The Wrigley, 3 bedrooms, 3 full baths and approximately 4,880 sq ft. Expansive veranda with breath-taking golf view. 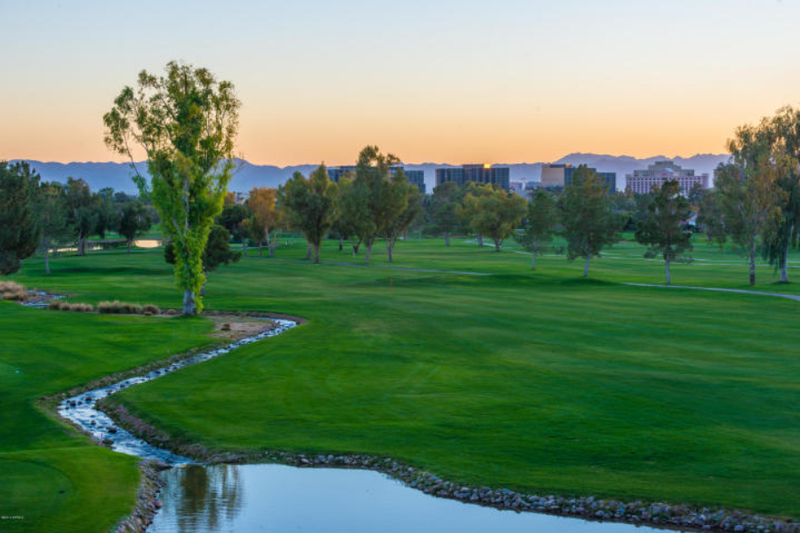 Two Biltmore Estates is located on the Adobe Golf Course and in one of the most sought after areas in Phoenix – Biltmore Circle. Choose from a Classic or Linear floor plans ranging between 3,580 to 4,877 for the penthouse. Each residence includes a detached suite that can be configured as a studio, an office, or a full guest suite. Other optional features include upgraded kitchen appliances, jetted master tubs, auto-closing patio doors, and drop-ceiling garage treatments with built-in storage cabinets. The concrete and steel construction offers the highest quality in attached living.